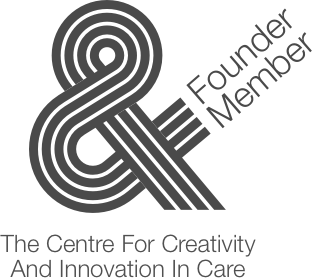 This is unique and specialist care to ensure the increasing number of people with Neurological based needs can enjoy a meaningful lifestyle, while accessing the range of rehabilitation services required on an ongoing basis, to maximise their further recovery and to enable them to lead as independent a lifestyle as possible. Person-centred care, together with the appropriate equipment, facilities and trained personnel, is the key to achieving this. We encourage people to exercise choice and control in all they do.